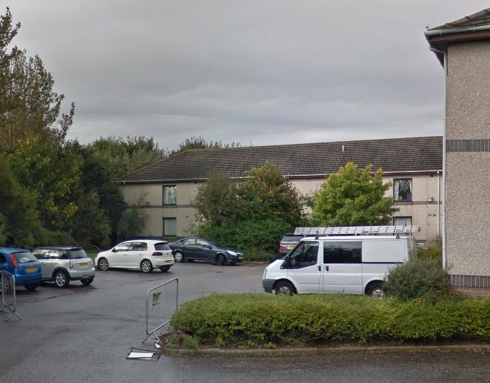 Four Seasons’ Banks O’Dee care home in Aberdeen has been ordered to make ‘urgent improvements’ or face closure. The Care Inspectorate served a formal improvement notice on the service following a complaint and inspection which raised serious concerns. “Everyone in Scotland has the right to safe, compassionate care which meets their needs and respects their rights. The notice lists four areas requiring urgent improvement, including ensuring that: residents’ health, welfare and safety needs are met appropriately and consistently; sufficient numbers of competent and qualified staff are working in the home at all times; and residents are able to maintain existing interests and activities and develop new ones, and exercise lifestyle choices. 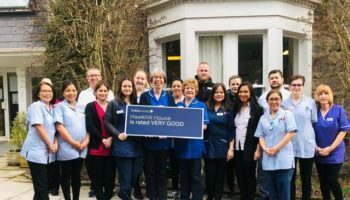 Four Seasons said it was sorry that the service had not met the standards it expected, adding it had brought a specialist Care Improvement to work with the home, the Care Inspectorate and Aberdeen City Health & Social Care Partnership. The spokesperson said the improvement team would provide advice and support on “all aspects of care provision and improving the resident experience”, and arrange further training as necessary. They added they would also ensure the home’s care plans and records were up to date and reflected the individual needs and wishes of each resident. 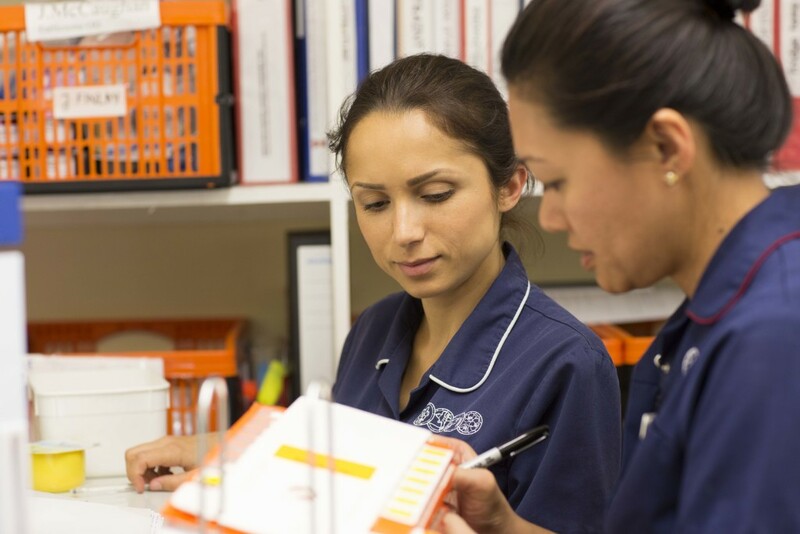 “As an organisation we have robust systems, procedures and documentation to support a high standard of care and the improvement team will have oversight to ensure they are being properly followed in the home,” the spokesperson said. 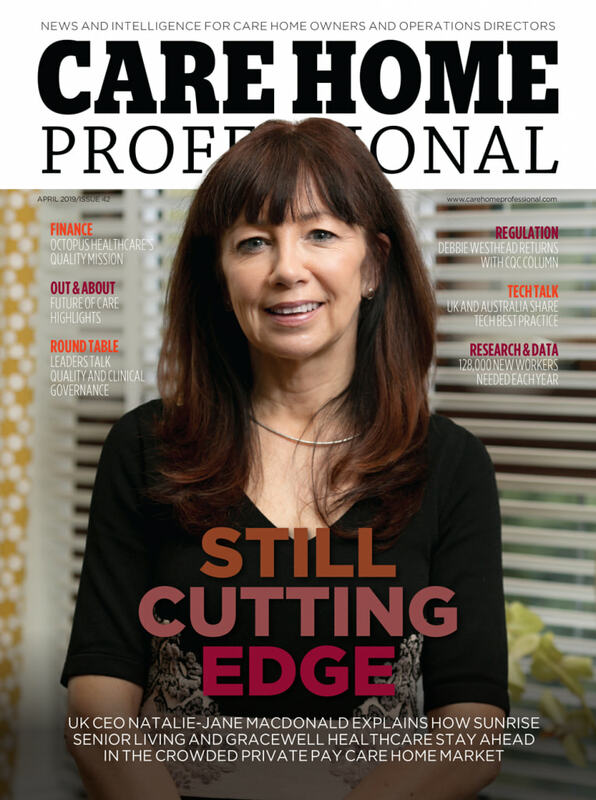 Four Seasons said operational challenges at the home had been exacerbated by difficulties in recruiting and retaining staff with the right skills due to the strong local jobs market, which had necessitated the high use of temporary agency staff not familiar with policies and procedures.